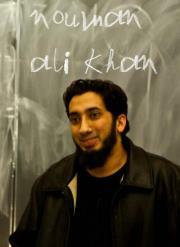 Download any lecture of Brother Nouman Ali Khan in MP3 format and carry them around with you. Lectures are always being uploaded. Keep in touch via Facebook. Twitter, and YouTube and we will keep you posted.